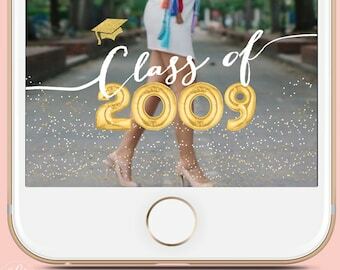 Surprise all your guests making your event more special with this awesome Graduation Snapchat Geofilter! 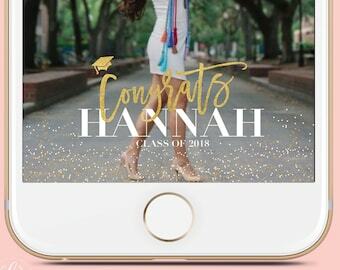 You will receive this design customized with your information and step-by-step instructions on how to upload the design to snapchat for it to show on your Graduation day at the location! 1-2 Business days turnaround. 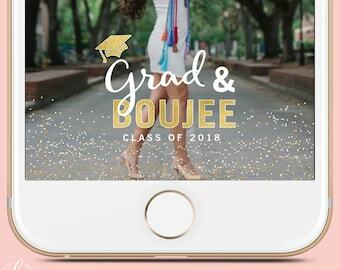 Need the filter ASAP? 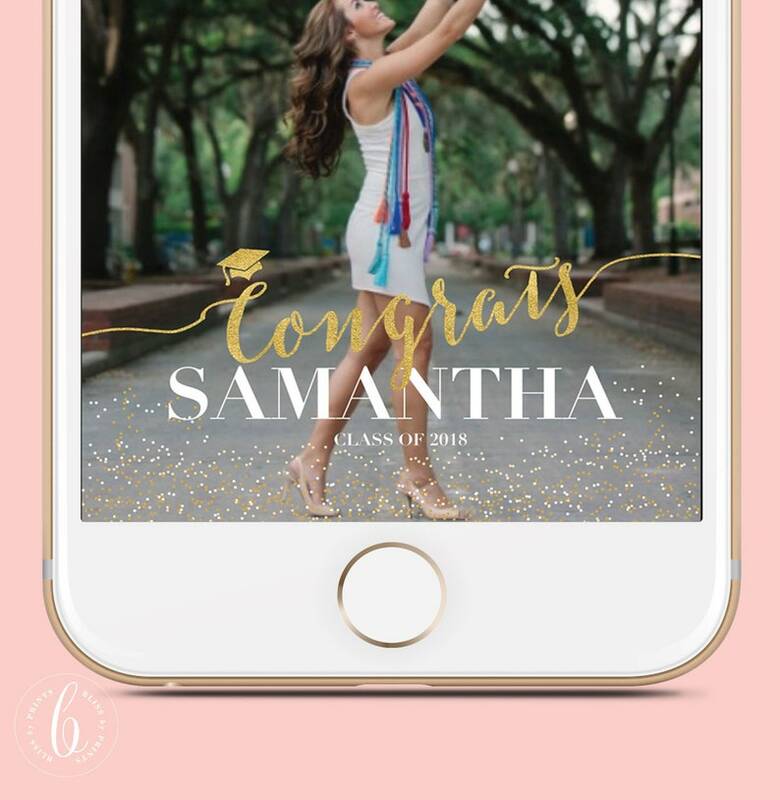 4- A promo code for 10% off any future purchases from Bliss by Print! 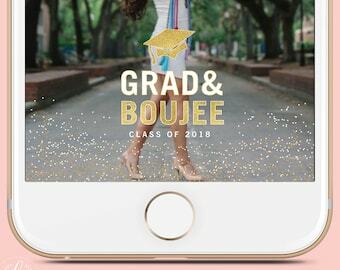 Snapchat will not allow filters to be uploaded the day of the event. Please send any questions, comments or concerns, and I will get back to you asap! Came fast and was a hit! !